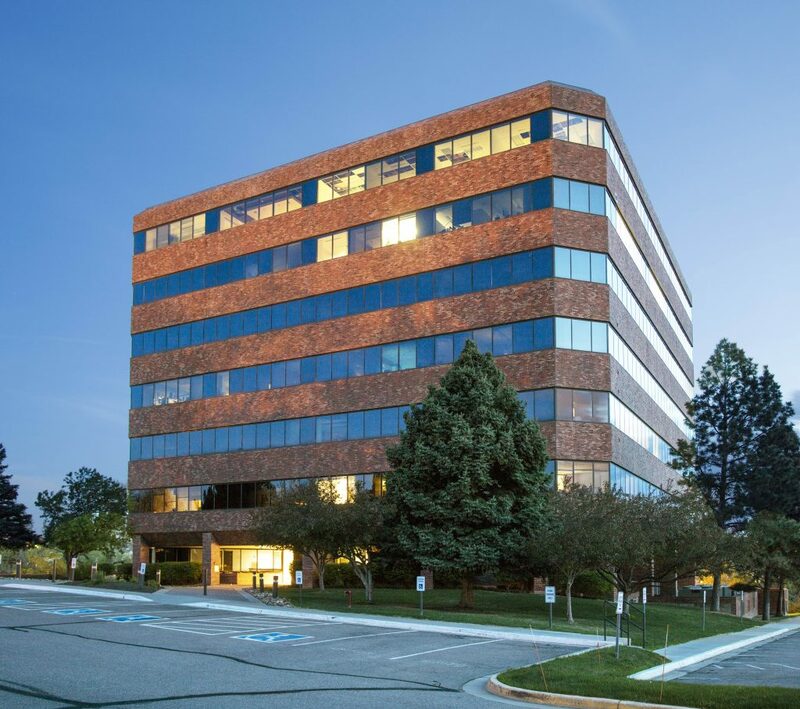 Legacy acquires multi-tenant office property in Littleton, CO.
“I am excited to acquire the Kellogg Building, this class A office asset is well positioned in a booming Denver economy to add to it’s existing strong base of financial & medical tenants” commented David Werts, Principal and Founder of Legacy. 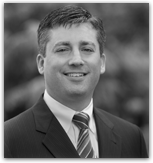 The Kellogg Building was marketed for sale by Patrick Devereaux of Jones Lang LaSalle for the Seller AEW Company. Financing was arranged by Jones Lang LaSalle and provided by RGA Insurance Company.